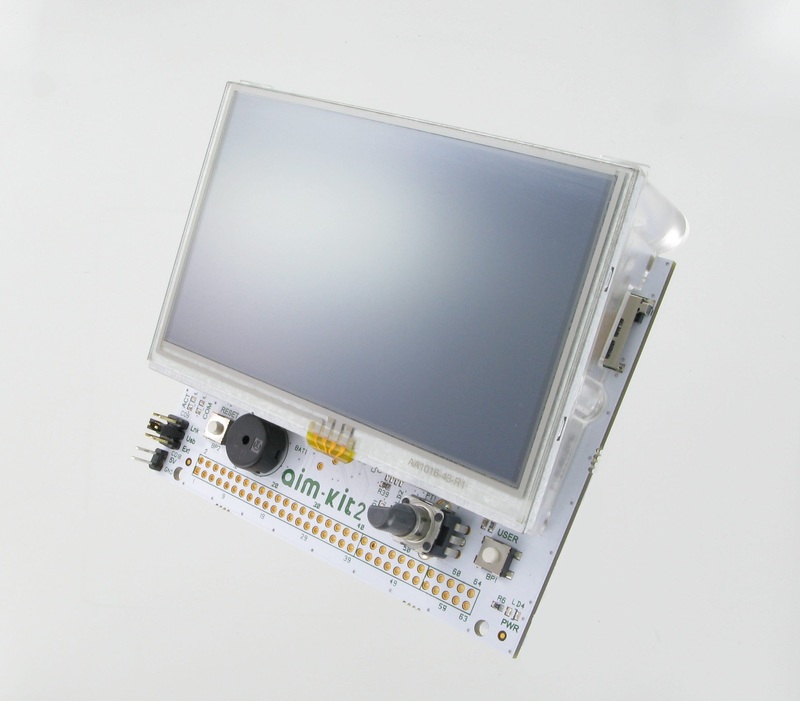 AIM-KITS are development boards based on STM32 microcontrollers. They offer the ability to create one’s own architecture on which to use all the power of the DevTools development environment. 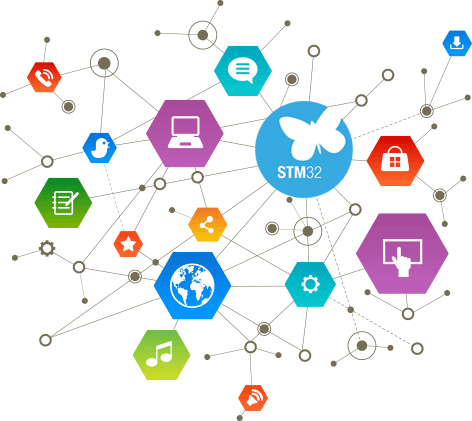 AIM-Kit1s are new evaluation boards for STM32 by AIM. Designed to be used with DevTools, you can quickly create HMIs for the integrated touch screen with the graphical programming workshop, Agilia. 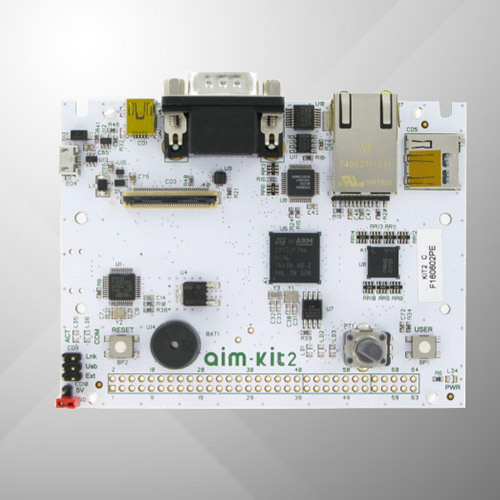 The AIM-Kit2 is a superb platform based on STM32 F7. Used with DevTools, it is possible to create powerful professional applications. 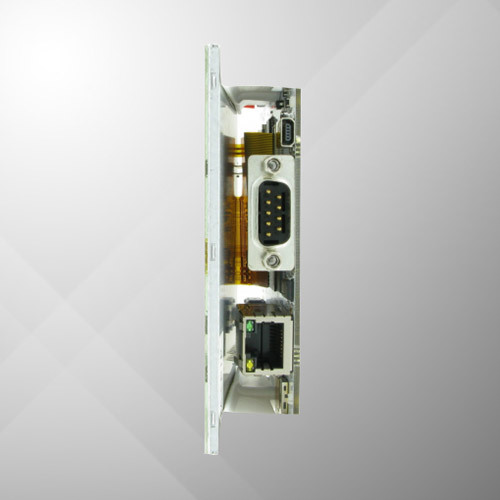 Its 2×32-pin connector can be used to connect to expansion cards. 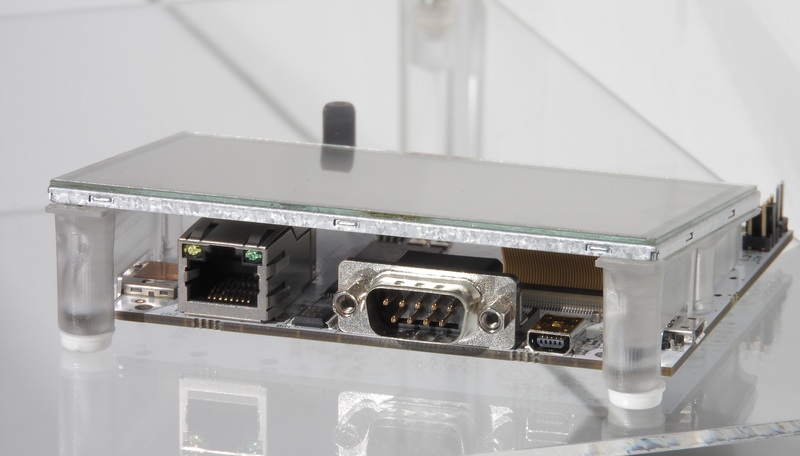 The AIM-Kit2 can be used to create test benches with touch screen, curves display, various communications and archiving of measurements and data. A question about a product?